Born and raised in Borrisokane, County Tipperary, Ireland, Áine Minogue is an award-winning harpist, singer, arranger and composer who has entertained Presidents and Prime Ministers, as well as traveled extensively to perform at concerts across the United States and around the world. At the age of 12, while at boarding school in County Galway, Áine discovered her true love - the harp. 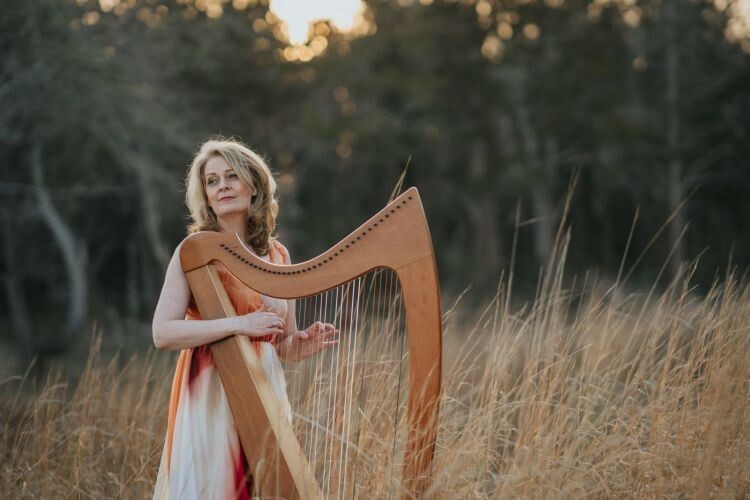 After completing school, she spent three years developing her incomparable talent as a harpist at Bunratty Castle, one of Ireland’s most treasured landmarks and the perfect setting to accentuate the harp's emotional and lyrical connections to Irish history. The Twilight Realm, Celtic Meditation Music, Celtic Pilgrimage, Celtic Lamentations, and Close Your Eyes, Love. She also has collaborated on a series of music videos with filmmaker Michael Yip entitled Winter, A Celtic Meditation. Áine’s music, in varying styles including Celtic, World, Folk, Spiritual and New Age, has appeared on compilations for industry labels such as BMG, Decca, Universal, Virgin Records, Windham Hill and Putumayo. Many of these albums have topped Billboard Magazine’s World, New Age and Classical Charts for months at a time. In addition, she has completed extensive soundtrack work for PBS, NBC, CBS, ABC, FOX, and MTV. 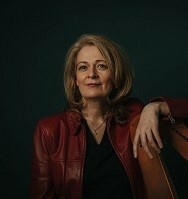 She has a Master’s Degree in Traditional Irish Harp Performance from the University of Limerick, Ireland. Her music is on Pandora, Spotify, iTunes, and Amazon.